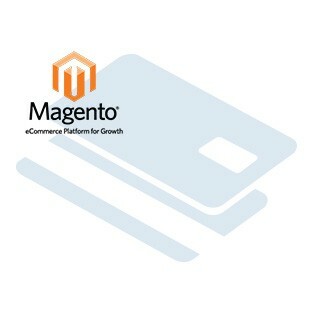 A Magento Payment module than manages a basic Wire Transfer Payment that emails wire instructions to a client and record the payment accordingly. The module will display information your customers need to perform a wire transfer but it does not actually perform the transfer. The customer must then contact their bank and send you the money. Transfer rates are different for each bank and if it has to cross a border, typically it gets more expensive. As a result, it’s only applicable typically for big ticket items. It does not capture online or communicate with the bank.